SMOK BM2 Head features BM2 dual core, which has two types resistance: 0.6ohm. 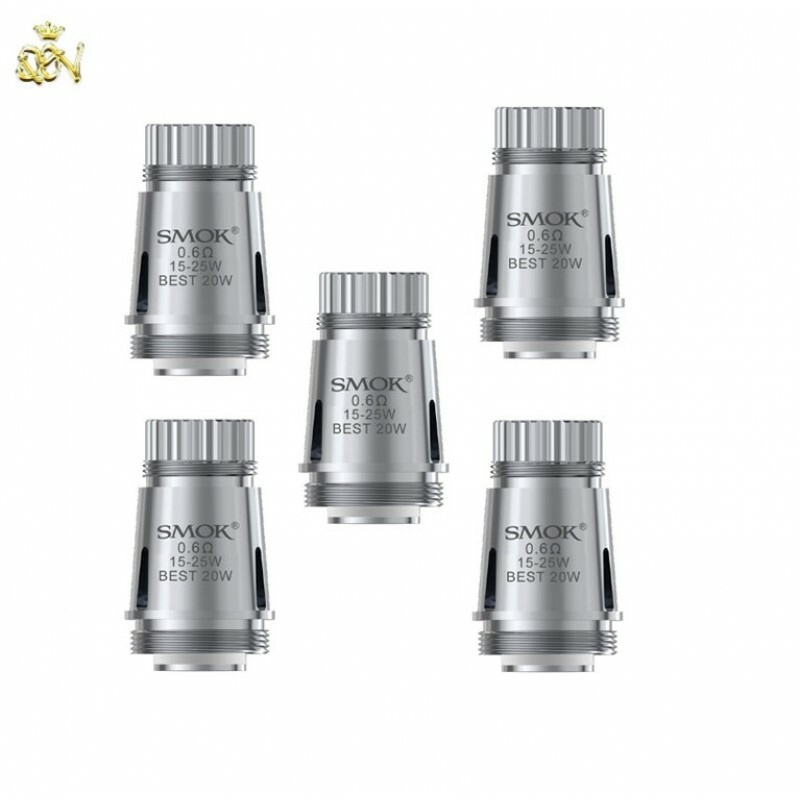 It can work under 15W-25W to produce massive cloud of vapor and rich taste. It fits SMOK Brit Mini Flavor Tank.